The following story potentially contains MASSIVE SPOIlERS for Captain America: Civil War. DO NOT read on if you don’t want to know. From everything that we’ve heard over the last months and years regarding the upcoming Captain America: Civil War, the expectation is that big things are going to be happening in the next film within the Marvel Cinematic Universe. Previous rumors have stated that the titular hero Captain America himself may not make it out of the movie alive, but a new video says that as many as three other Avengers could be on the chopping block, as well. In a brief video, That Hashtag Show claims that the same source that told them about the end of Captain America has also told them about three other potential deaths that will take place in the movie. While the video admits that any, or even all, of these deaths, may not make it into the final version of the film, or may be intentional red herrings, it’s more than a little sobering to contemplate that so many of the Avengers may be lost. So who may be fighting their last battle in Civil War? It’s your last chance to turn back. Let’s run through the list. 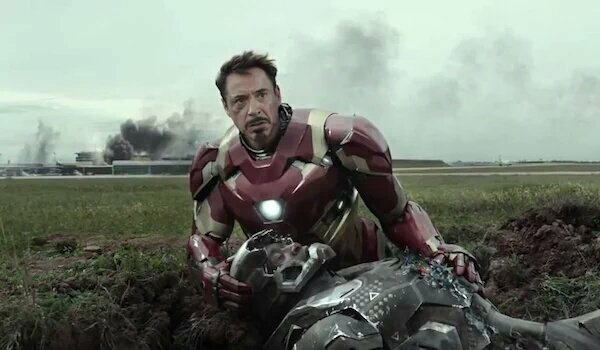 This one is likely the least surprising, as we have already seen a shot of Tony Stark cradling an apparently lifeless James "Rhodey" Rhodes (Don Cheadle) in the trailer for the movie. Whether he’s dead or simply severely injured is not clear, though the source says that at least one of the "death scenes" that’s been filmed will actually only lead to a severe injury. In a case of dramatic irony, the fact that they’ve shown us an injured War Machine in the trailer means he’s probably the least likely to actually die in the film. 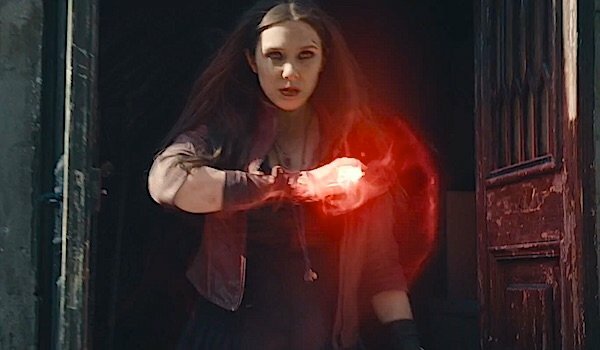 Oh, Elizabeth Olson, we hardly knew ye. This may be the most likely of the three rumored deaths to actually occur. Some previous info that leaked regarding Civil War claimed that Scarlet Witch and Vision would be in some kind of relationship in the film. That same news, however, implied that Vision would be leaving earth at the end of the movie. If those details are true, then the death of the Witch may be the reason Vision takes off. The belief is she will die at the end of film as the Avengers battle Baron Zemo (Daniel Bruhl). Again, rumors, but this is what we are hearing. If there is a death scene here that is purely misdirection, it’s very likely this one. 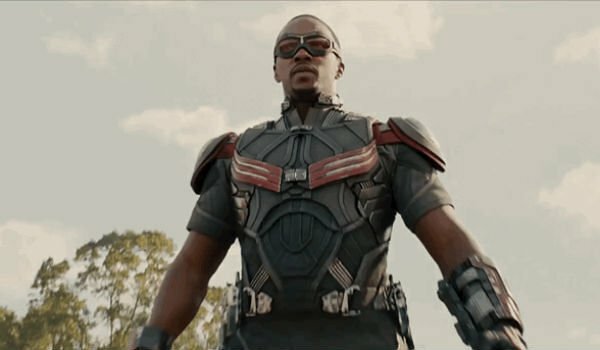 We just can’t imagine both Captain America and The Falcon being taken down in the same movie. It would seem much more likely that Falcon would continue on and carry Cap’s mantle, much as he’s done in the recent comics. Still, it is possible we could lose them both. They’re both just as likely to run headlong into a dangerous situation, and as Sam Wilson says in the trailer, whoever’s shooting at Cap is likely shooting at him as well. Which Marvel hero do you think could die in Civil War?